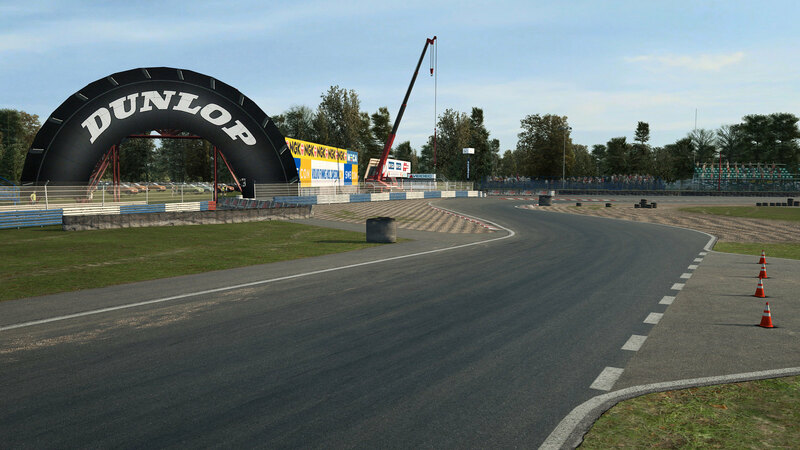 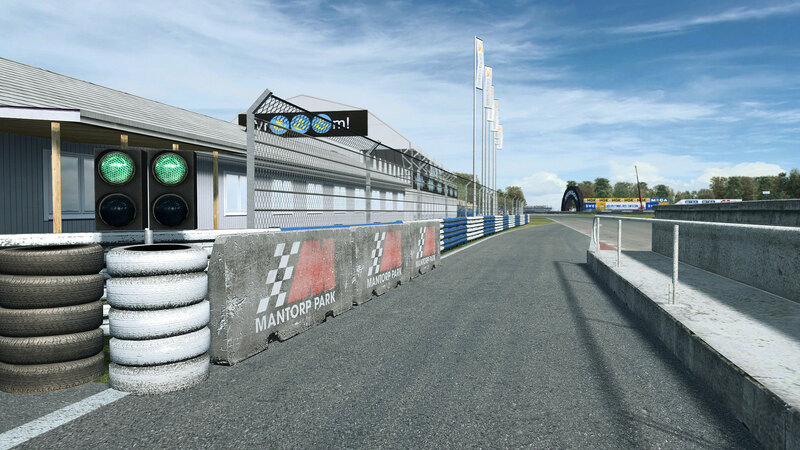 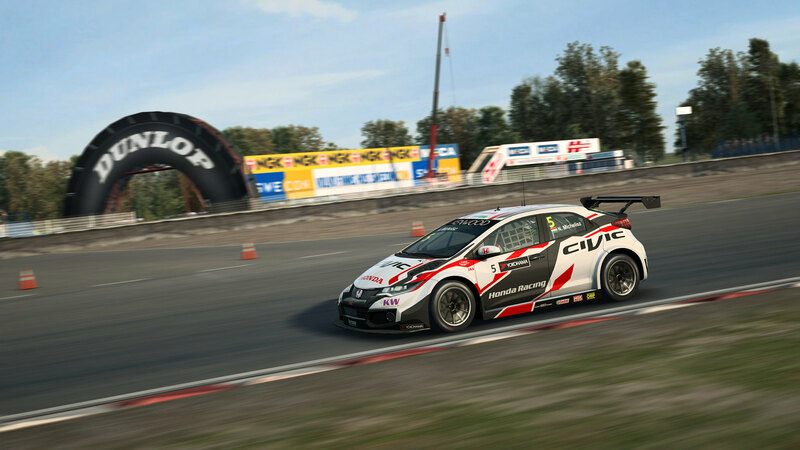 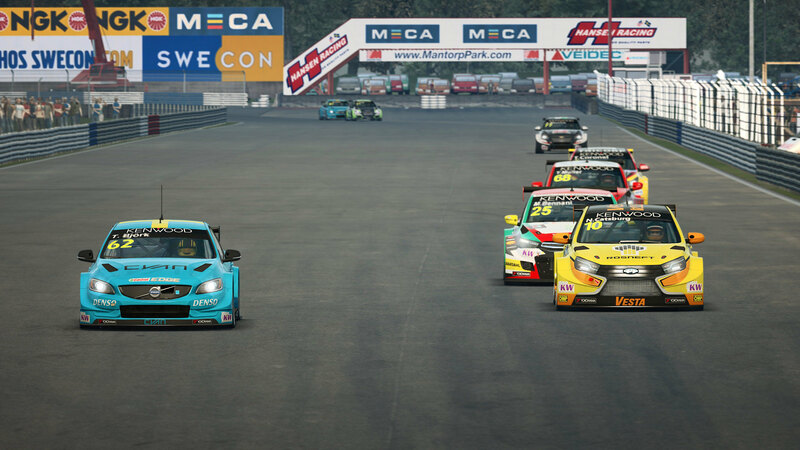 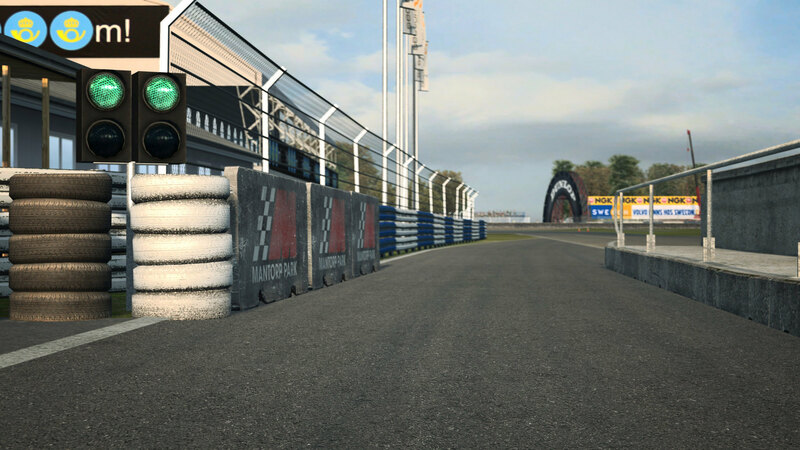 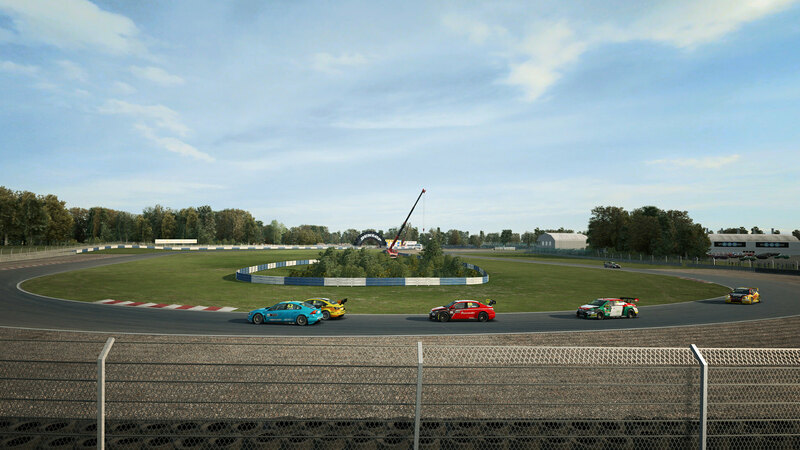 Sector3 Studios has released the Swedish Mantorp Park racing circuit for the RaceRoom racing simulator. 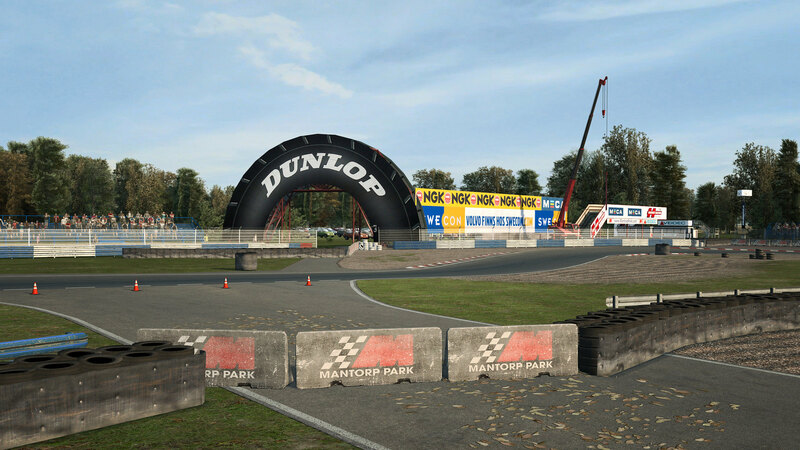 Mantorp Park is the second Scandinavian circuit to become available for R3E, with the earlier announced Anderstorp Raceway following soon. 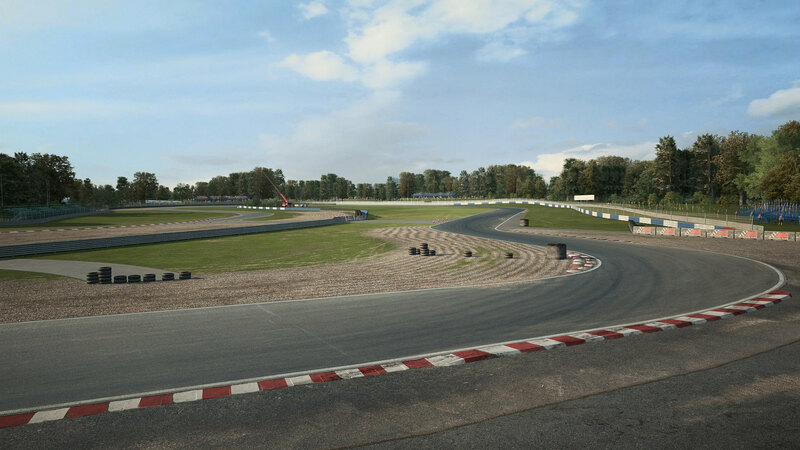 The beautifully crafted track features 2 layouts being the 3.0 km Long and 2.4 km short circuit. 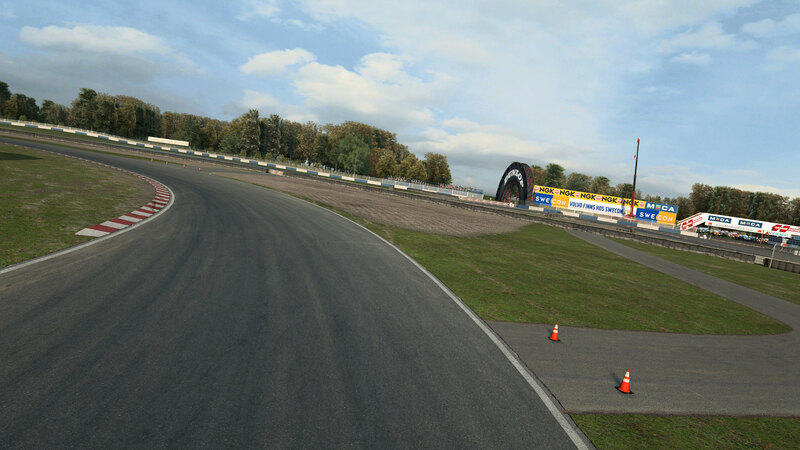 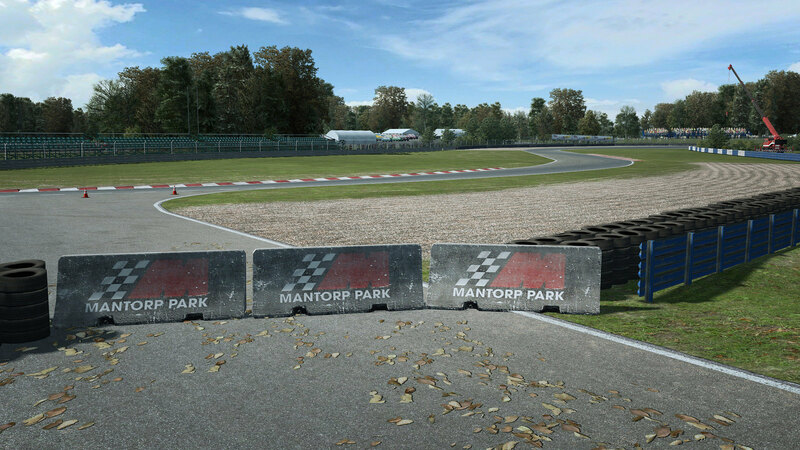 Mantorp Park is available for purchase at the RaceRoom Store for €2.98. 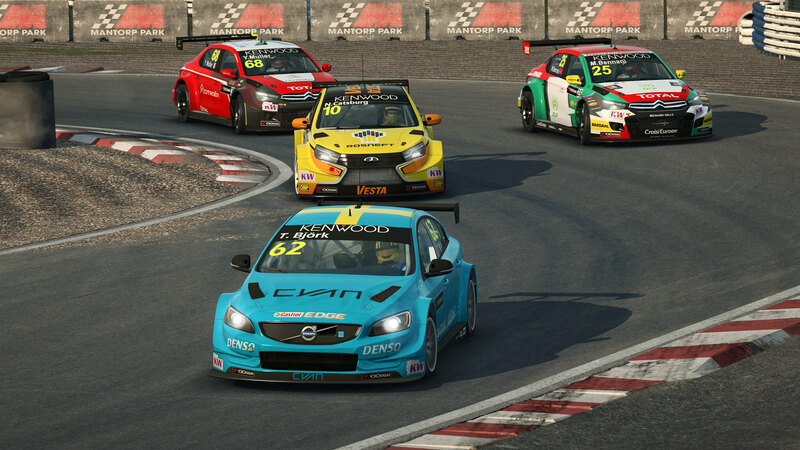 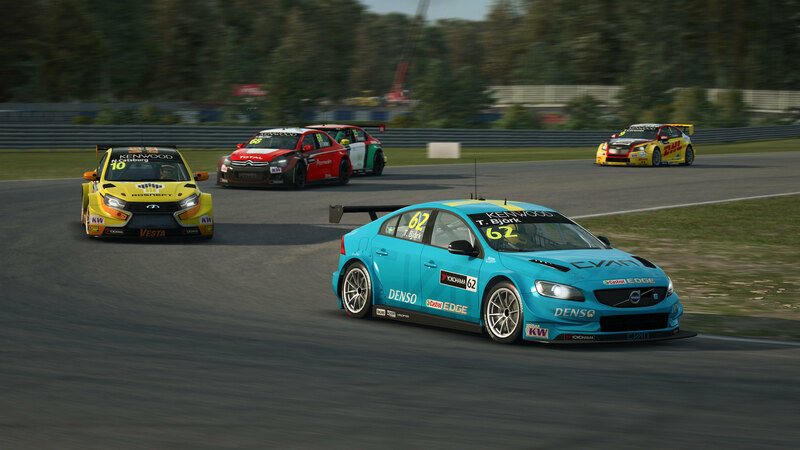 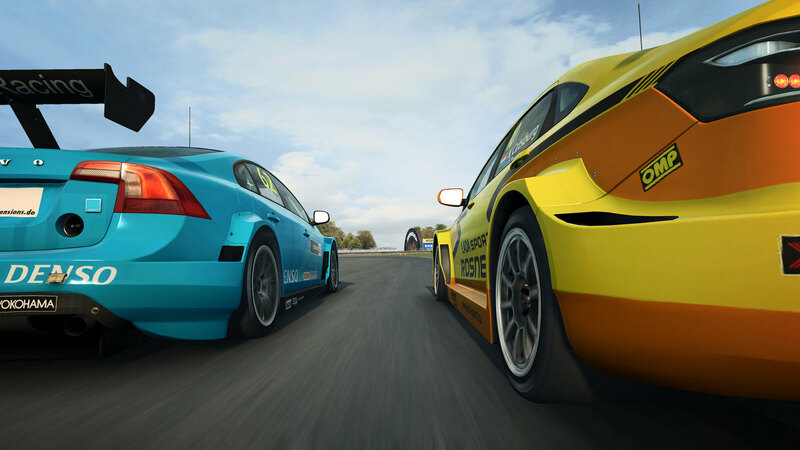 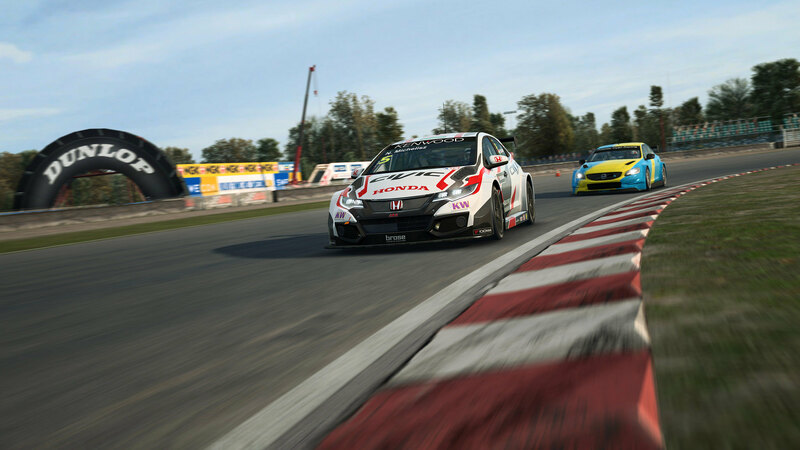 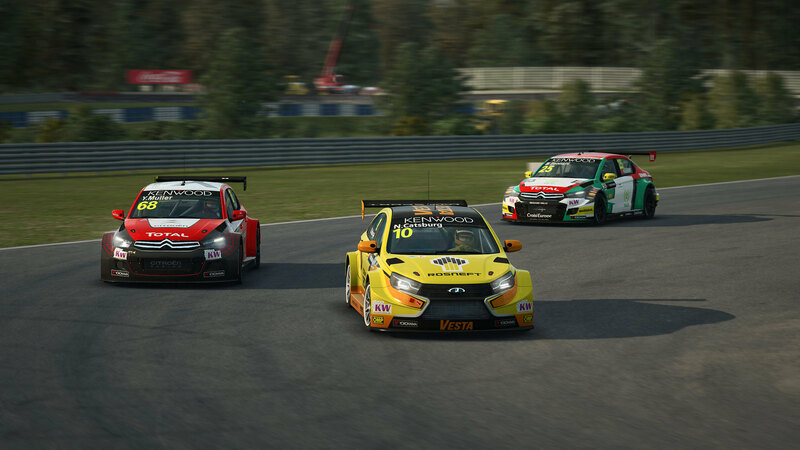 Newcomers to RaceRoom can opt to purchase the Premium Pack, featuring all content currently available in RaceRoom for €99.79. 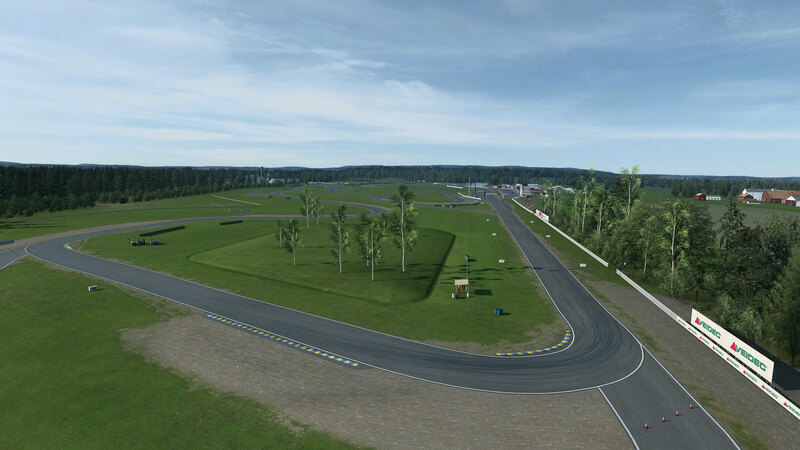 Mantorp Park is a permanent racing circuit situated near the town of Mantorp in Mjölby Municipality, Sweden. 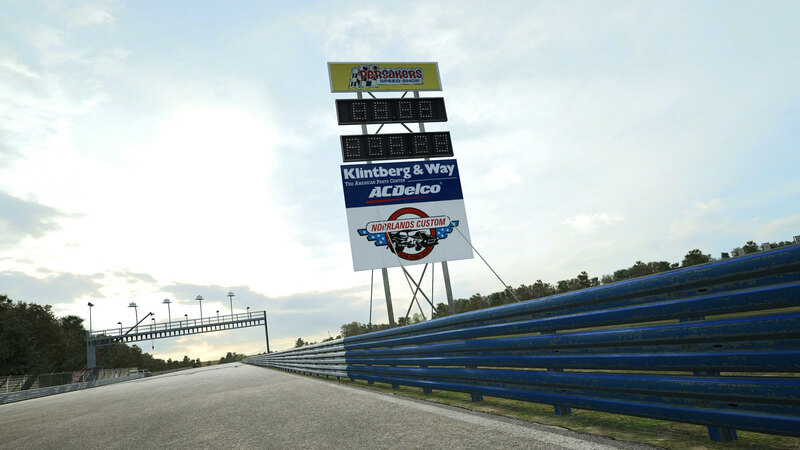 The track was built in 1969 as a permanent road course but also features an NHRA format drag strip. 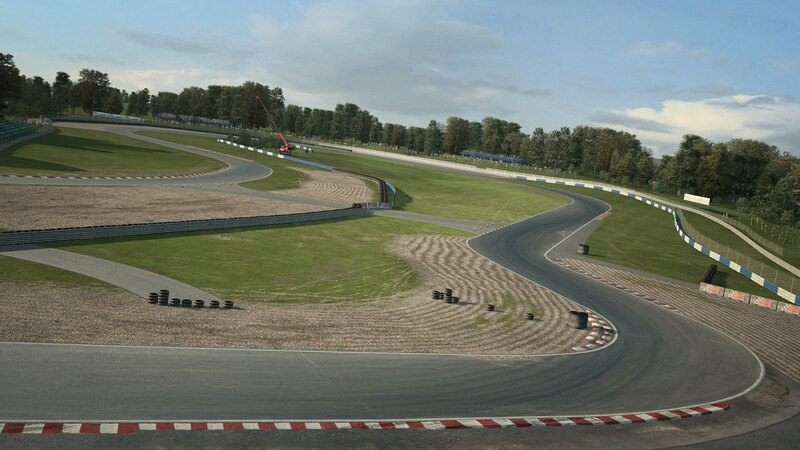 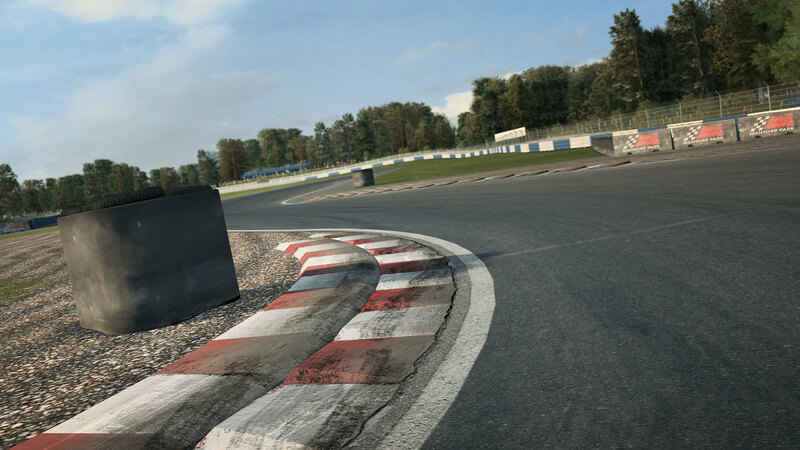 The Mantorp Park circuit features tricky Chicanes, long straight, and fast sweeping corners. 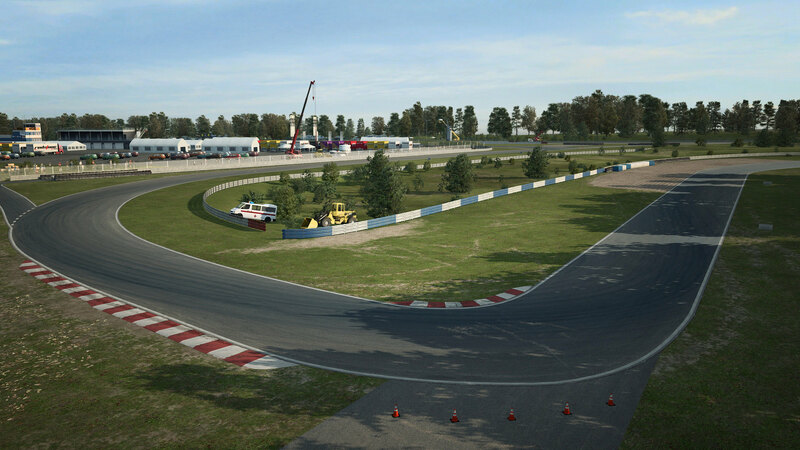 It can be configurated in four different layouts from which two are regularly used. 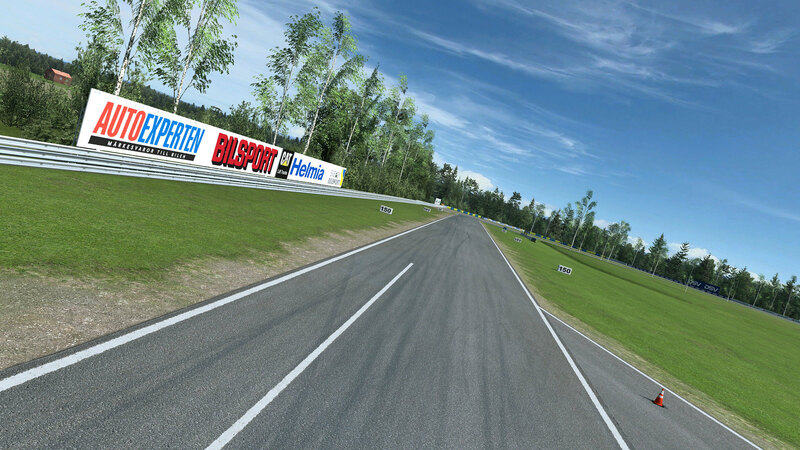 The 1.950 km/1.212 mile short config and the 3.125 km/1.942 mile long track. 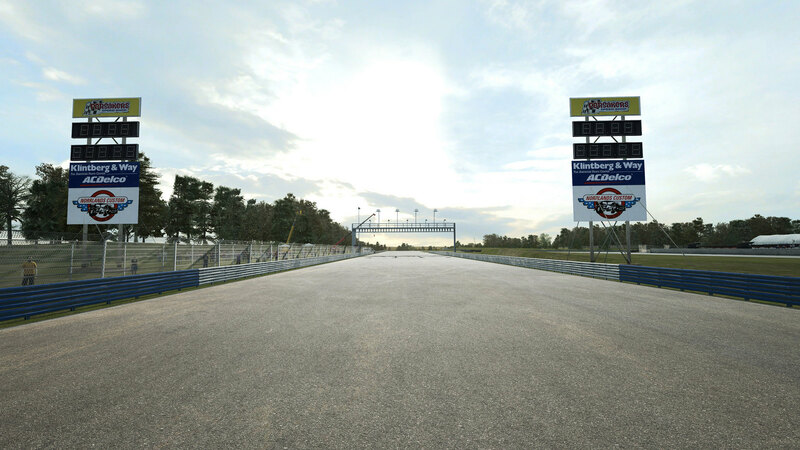 From 1971 until 1973 the venue hosted the European Formula Two Championship. 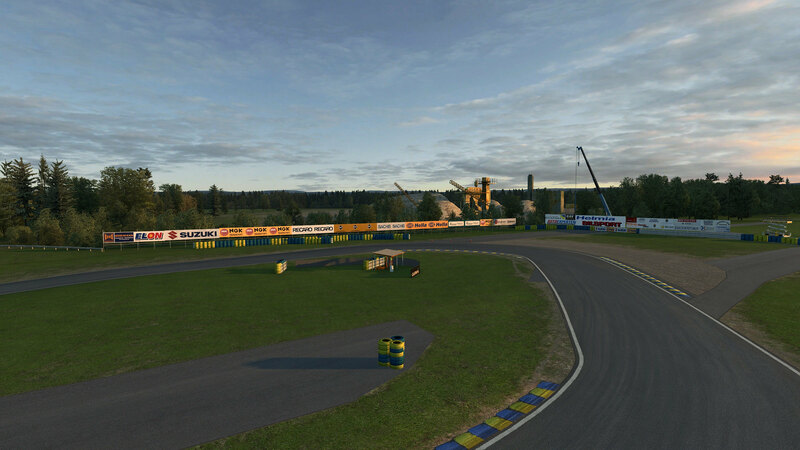 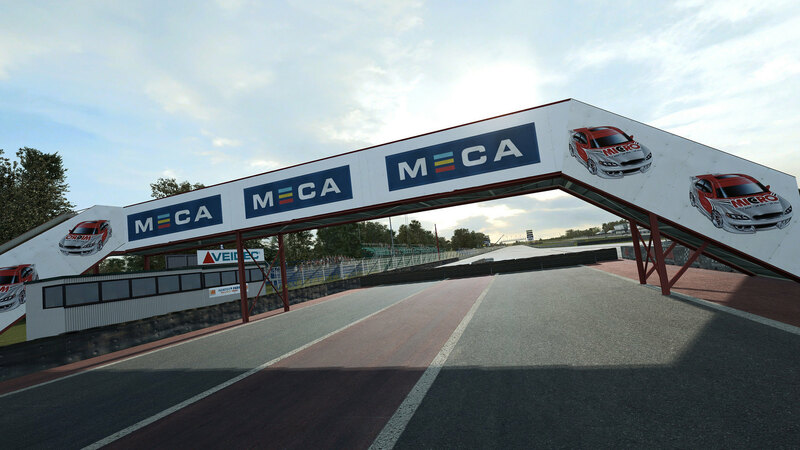 Besides being used for club events, drag racing, and a driving school, the venue also hosts the Swedish Formula Three Championship and Swedish Touring Car Championship.